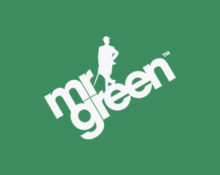 Mr. Green – €10,000 Magical Tournament! Will you be crowned the most magical pixie within Mr Green’s pristine forest? Use your magic to spin the highest percentage win in ‘Pixies of the Forest’ from game provider IGT, fly to the top of the leader board and wrap your wings around an enchanting share of €10,000 in cash. €20,000 Halloween Prize Draw – While you chasing that magical win, do not forget that you can also catch fang-tastic prizes in the latest Halloween raffle. Play Halloween themed slots from Microgaming to collect unlimited tickets until 24th October 2017. Prizes range from €100 – €2,000 in cash, no wagering requirements. Up for a great slot tournament with huge cash prizes? 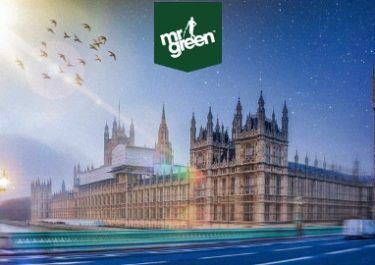 Then play Pixies of the Forest by IGT at Mr. Green Casino between 13th and 18th October 2017 and score the highest bet/win percentage score, irrespective of the bet size to place in the TOP50 on the leader board for a share of the €10,000 cash prize pool. Keep an eye on your fellow sprites by checking the leader board on the promotion page, which displays the TOP50 players of each day’s play. Don’t forget that only the top 50 pixies at the end of the promotion will win a share of the €10,000 prize pool, so keep spinning and winning until the very last day. 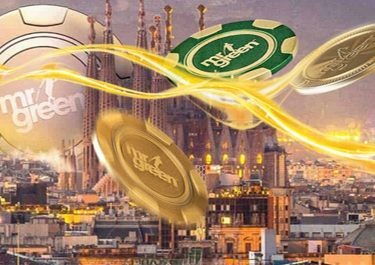 The TOP50 by midnight on 18th October 2017 will win cash prizes, which will be credited within 72 hours without wagering requirements: 1st – €1,500 | 2nd – €1,250 | 3rd – €1,000 | 4th – €750 | 5th – €500 | 6th – €400 | 7th – €300 | 8th – €250 | 9th to 15th – €200 | 16th to 20th – €150 | 21st to 30th – €100 | 31st to 35th – €75 | 36th to 41st – €50 | 42nd to 50th – €25.